As a leader in the Texas print industry, our experience grants us the knowledge to ask the right questions and consider all components of your project so you don’t have to. Integ’s team of problem solvers, branding experts and master craftsmen focus on creating flawless work that benefits our clients and exceeds their expectations. 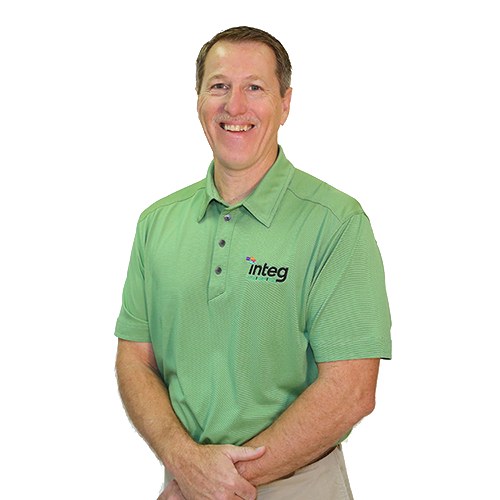 We believe the mark of success is exemplified in our work- Don’t take our word for it, discover what Integ can do for you.